Last week when I made our arctic sensory bottle, there were some really adorable items from the arctic toob that didn’t fit in the mouth of the bottle. 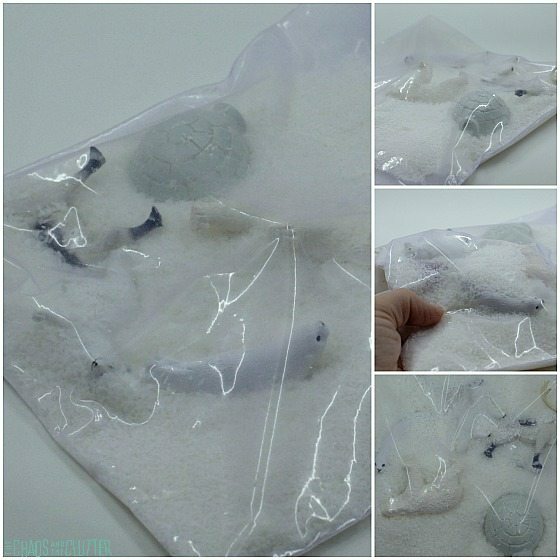 I wanted to be able to use them, so I decided to make an arctic sensory bag with them. I also used what was left from the expired coconut I had used as the “snow” in the sensory bottle. 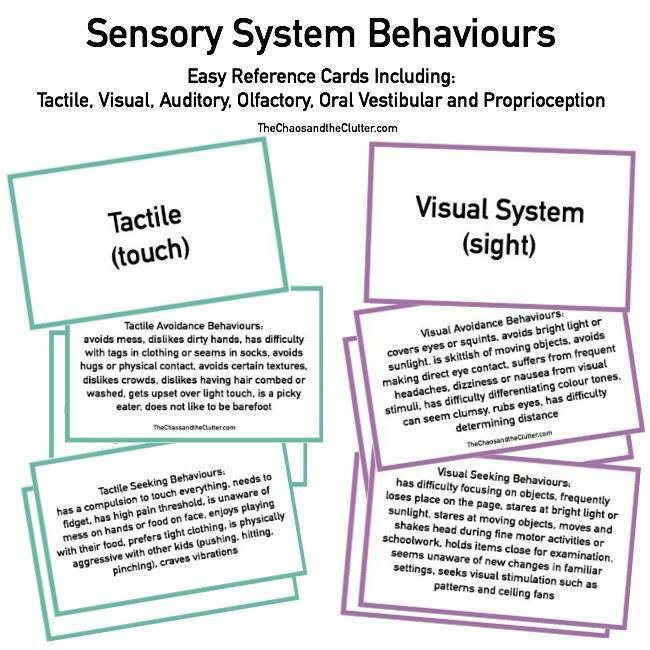 This sensory bag is particularly easy to make because it requires very few materials. 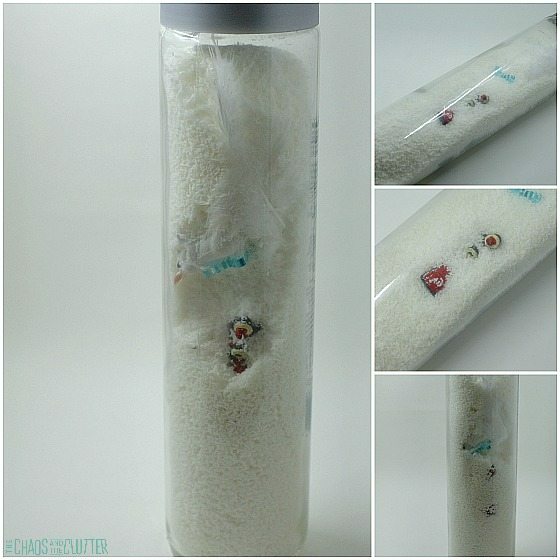 Place the flaked coconut and items from the arctic toob into the resealable bag. 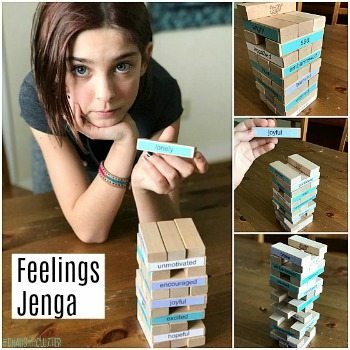 Remove the excess air and seal. 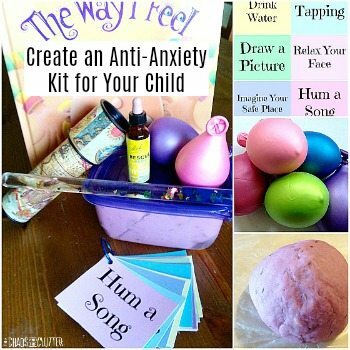 If you are creating this sensory bag for younger children, you will want to seal the bag with duct tape or heavy, clear packing tape after closing it so that they aren’t able to open it. 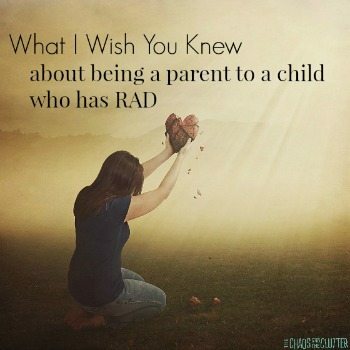 You may also want to fold the tape over the other sides of the bag as well to reinforce it. 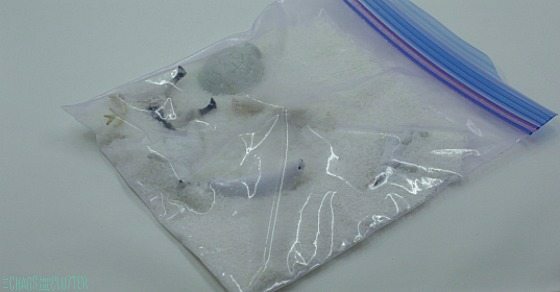 I choose to use good quality freezer bags for my sensory bags rather than sandwich bags because they are more durable. 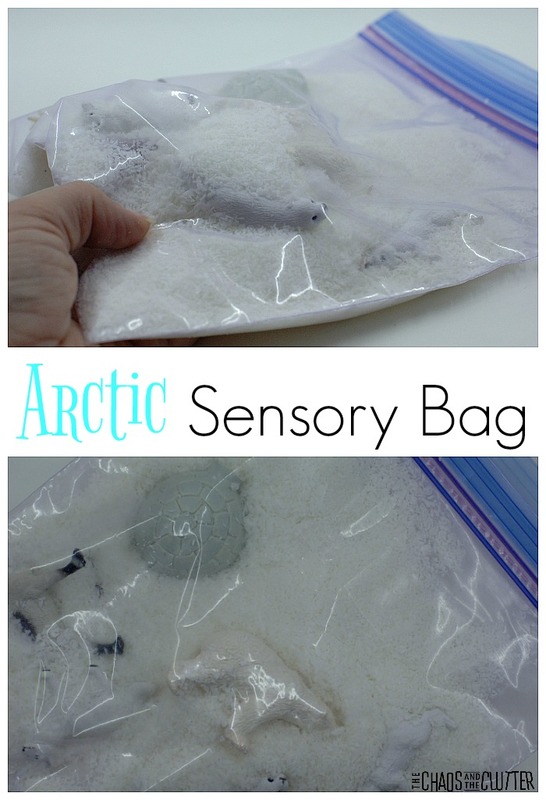 This arctic sensory bag and the arctic sensory bottle would work well for a theme unit on the North.